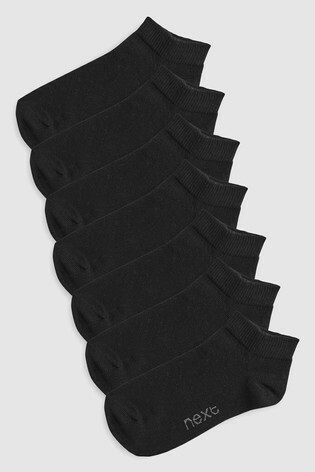 7 x Socks 80% Cotton, 19% Nylon, 1% Lycra® Elastane. Keep them looking smart every day of the week. This multipack includes five long-sleeved white shirts, with chest pocket and buttoned cuffs. The lightweight polyester blend fabric will keep them cool in the classroom, plus you'll love the easy iron finish on laundry day. 5 x Shirt 65% Polyester, 35% Cotton. Keep them looking smarter for longer with these pleat front trousers. Designed with an adjustable waistband for those unexpected growth spurts. Not only are these trousers machine washable, they feature stain-repelling Teflon technology to help keep them clean day in, day out.